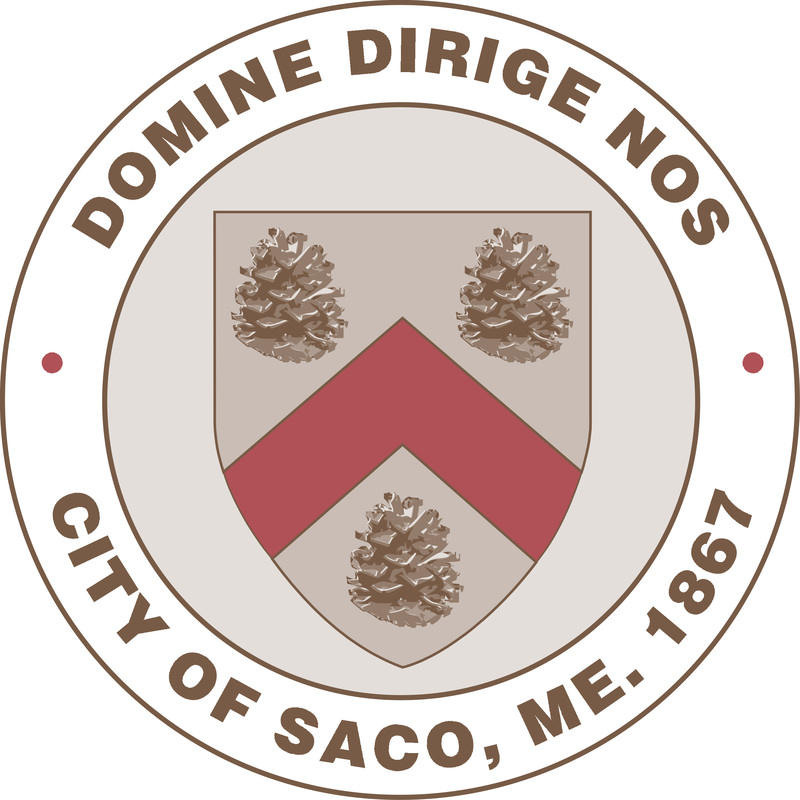 The City of Saco currently has special programming for seniors through the Parks and Recreation Department’s SENIORity Program. This programming is hosted at the Community Center and provides fitness classes, social activities, meals, and educational sessions. The City also has a Senior Volunteer Tax Abatement Program. Seniors who meet the age and income requirements, can qualify for this program. Using the Tax Abatement Program, qualified participants can receive up to $750 tax reduction on real estate taxes after the volunteer has completed 100 hours with the City. 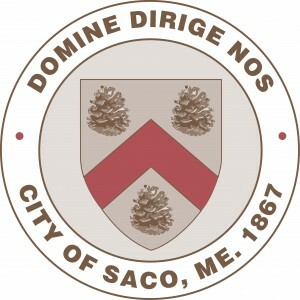 Currently in Saco, there are ten assisted living facilities, two nursing homes, one affordale senior housing facility, as well as five low-income senior senior facilities. The City hopes to be more age friendly by providing an acre of land to a developer for a “housiminium” development to assist those looking to downsize their homes. This project is currently underway at 32 Market Street. Saco currently meets the transportation needs of seniors who do not drive with two types of service: a fixed route transportation service operating on a schedule, and a specialized transportation service provided by not-for-profit organizations through volunteers and discounted taxi fares for seniors. It is our hope to improve transportation options by exploring alternative transportation options, as well as implementing a volunteer-based transportation service similar to the program in Cumberland, Maine.